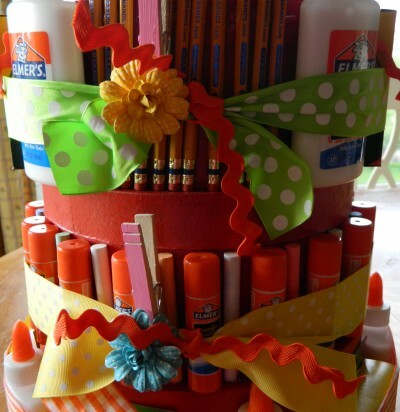 It’s time once again to announce the winner of or crafty challenge sponsored by Dollar Tree! I know we say it every month but it’s always true – it gets harder and harder to pick challenge winners because we keep getting so many incredible entries, and this month was no exception! After much difficult deliberation, we’ve chosen our favorites, including a winner! We know your extra-super-duper-with-a-cherry-on-top curious about the results, but first we have one more thing to talk about: This month’s guest judge! 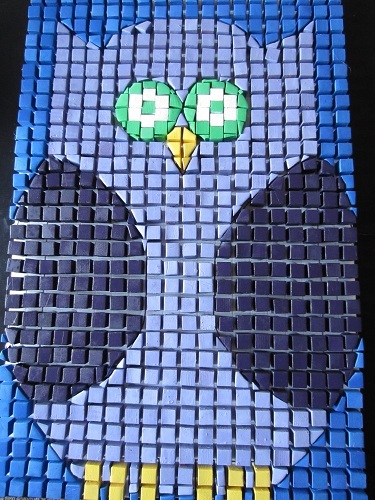 These are just a few of many awesome projects we spied on Amanda’s blogs. 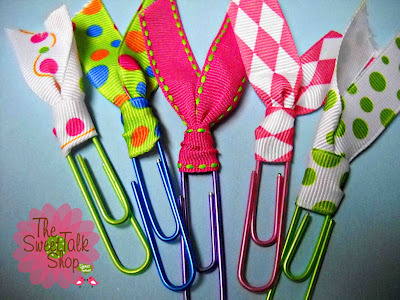 Drop by Crafts by Amanda and Fun Family Crafts for a whole lot more fun ideas! Congratulations! And thanks to everyone who entered – you guys are amazing! 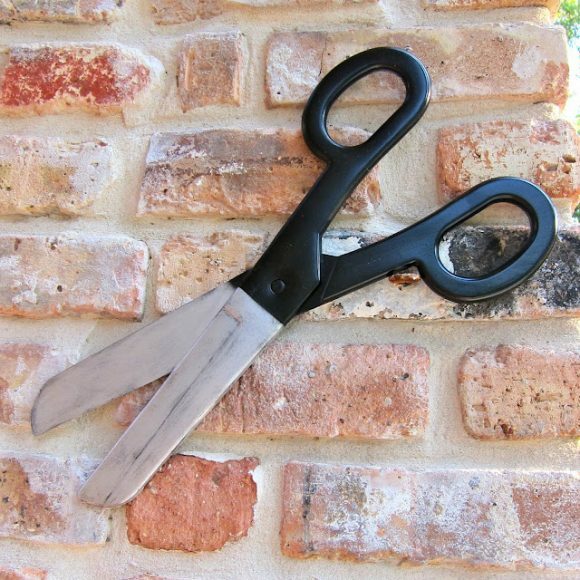 Make sure you stop by the challenge linkup to see the rest of the fabulous entries! Congrats to the finalists, and everyone in the contest — the entries were AMAZING this month! 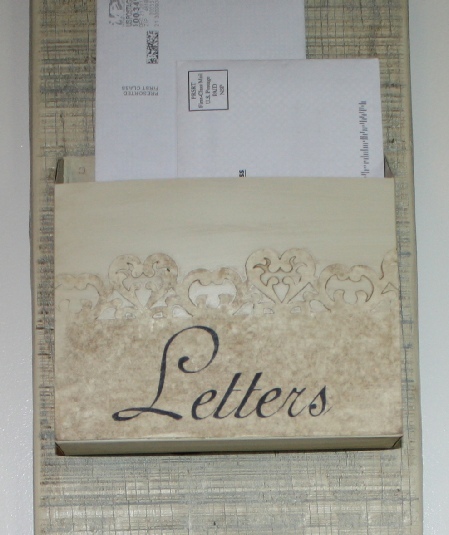 Thank you for hosting the contest, I am so excited that my shabby chic mail organizer won. It was a lot of fun to make. Can’t wait to go shopping again. Thanks again. Congrats to the winner and thank you for including me in the top 5!! 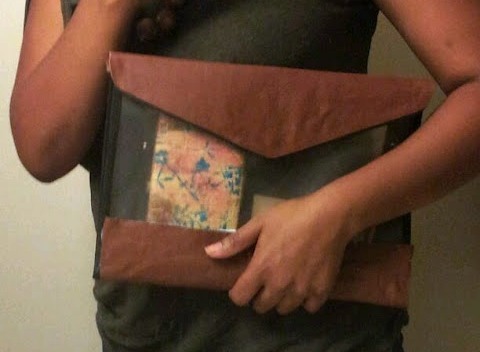 These projects are so cool! 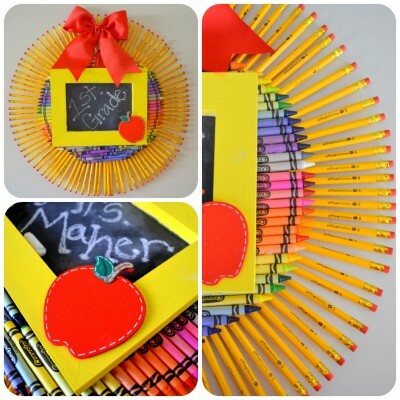 What a fun way to play with school supplies. Congratulations to the winner and to everyone that entered, the projects were amazing!